In our childhood, we played lot of video games on our PC’s. Those PC’s however were not like what you are using now. Our PC’s back then had a Big Fat Monitor, A Towering or Desktop PC, Big speakers, A mouse with a ball inside. It is absurd in current time to even imagine to use PC with 16gb hard drive, 64mb RAM, YES I REPEAT!!! 64mb ram. We had those PC’s. Those Pentium I’s, Pentium II’s. No doubt, we made some good memories playing video games in our childhood. Playing games in window 95, 98 in MS-DOS……NOSTALGIA! Need for Speed II SE better known as NFS II SE was the second installment of the famous Need for Speed Franchise. 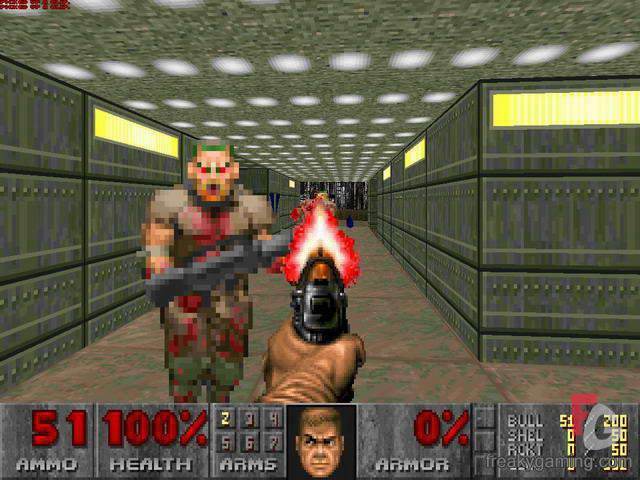 If you are not a 90,s kid then you may not have played it but you might be familiar with other games of the franchise. What NFS II SE gave us, no game in the franchise can. Yes I am talking about 2 players Split Screen mode. Who remember playing knockout with siblings and friends?Raise you hand if you do! Ummm you can lower you hand I guess. I can’t see them sigh! technology needs to improve more right?. No matter the graphics, the game-play was no doubt the best and ahead of its time. Choosing McLaren for speed and Ford Indigo for twists and turns in later maps! THIS GAME WAS GOLD. Tell me below your favorite car from the game. And yes who remember those GO cheat codes? 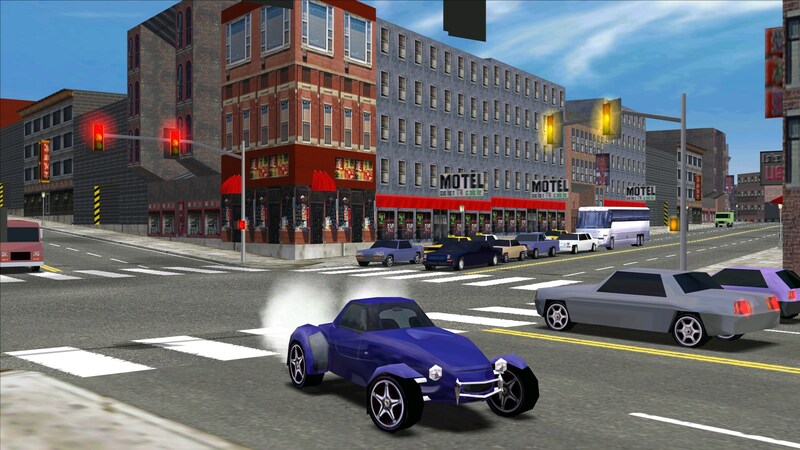 Midtown Madness i a racing video game developed by Rockstar San Diego, The guys behind GTA and Bully. 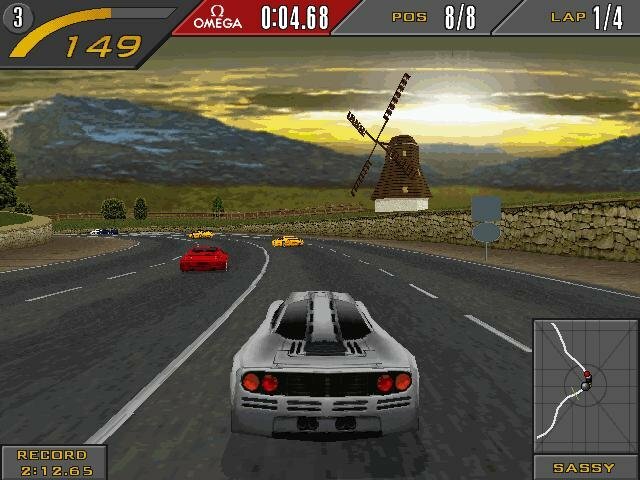 The game was released in 1999 and it followed open world racing mechanics, unlike majority of racing games that force player to race on a track. Midtown Madness was also a multiplayer game, Which were rare to see in 90,s. The game was a famous back in 90,s and I am sure most of you have played it. I believe we all have memories about playing the game with our friends, racing from checkpoints to checkpoints, Racing with a bus, Police car, or Truck……. Even now the game is played online in GameRanger. 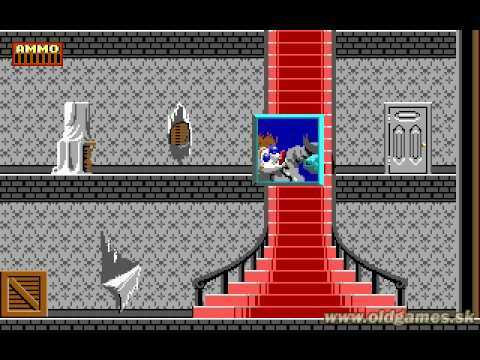 Jazz Jack Rabbit is a platform game developed by Epic MegaGames in 1994. The Jazz Jack Rabbit franchise have other releases to but the first one was best than other’s in my opinion. That’s why I will be focusing it. It followed adventure of the rabbit chasing after a turtle to save his girl friend The game had sci-fi setting with player moving from planet to planet in each episode. It adopts the famous Hare vs Tortoise rivalry from fiction “The Tortoise and The Hare” by Aesop. 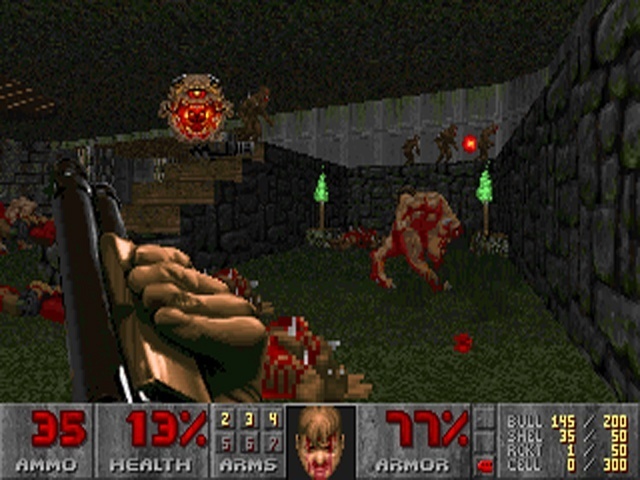 According to Wikipedia, It was on of the first game to bring side scrolling platform style in the PC gaming. So which one is you favorite 90’s game? tell me in the comments. Next articleNew Nokia 6 Review!